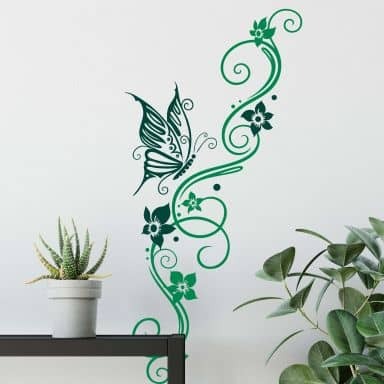 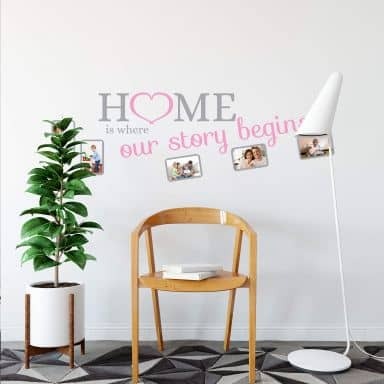 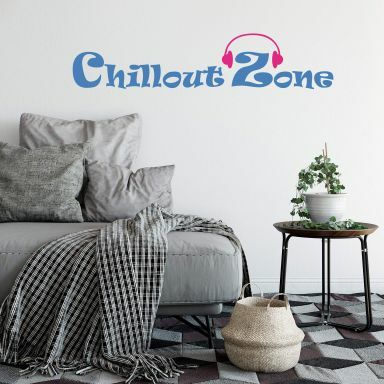 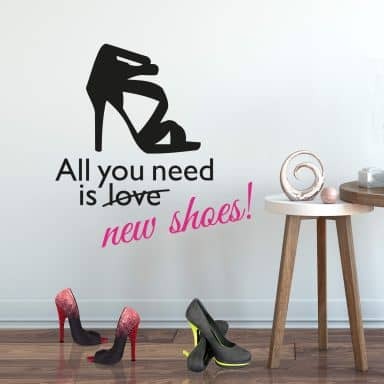 Enjoy these wall stickers with your own selection of two colours. 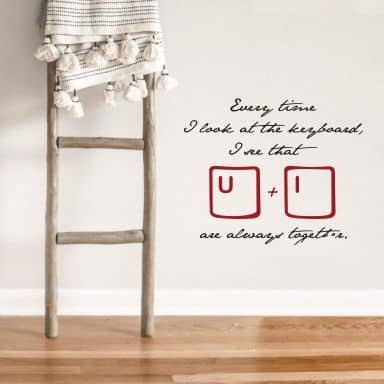 Select for each out of our 35 colours. 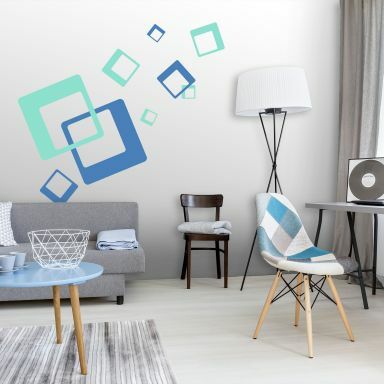 Decorate your favourite wall with this 2-coloured design! 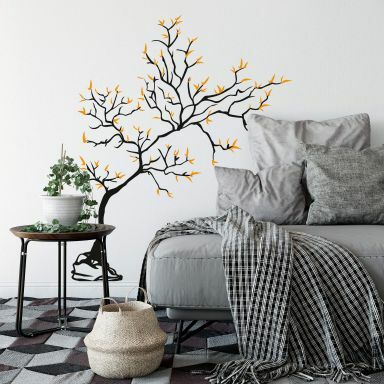 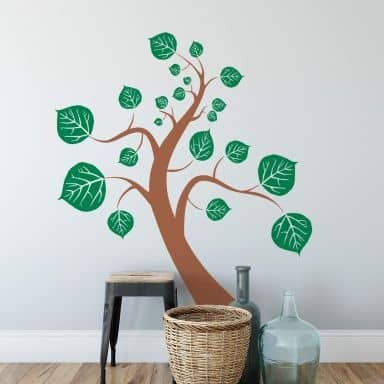 Beautiful tree available in a combination of 2 colours. 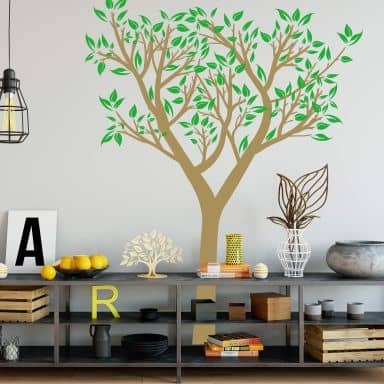 Design your own tree by using your favourite colours! 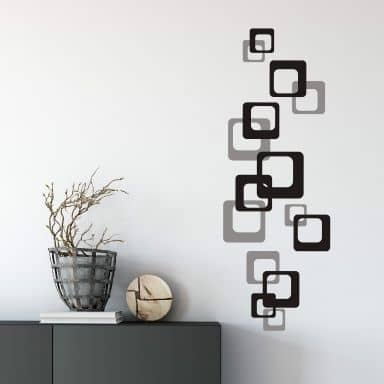 Super trendy decoration in 2 colours for all retro fans! 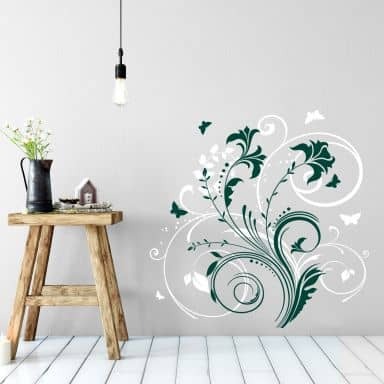 Decorate your walls with this beautiful dreamy design!